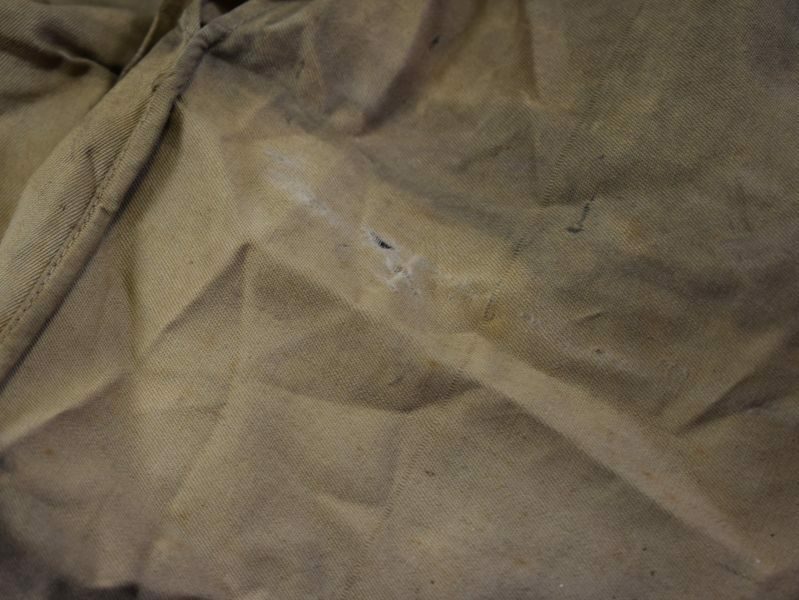 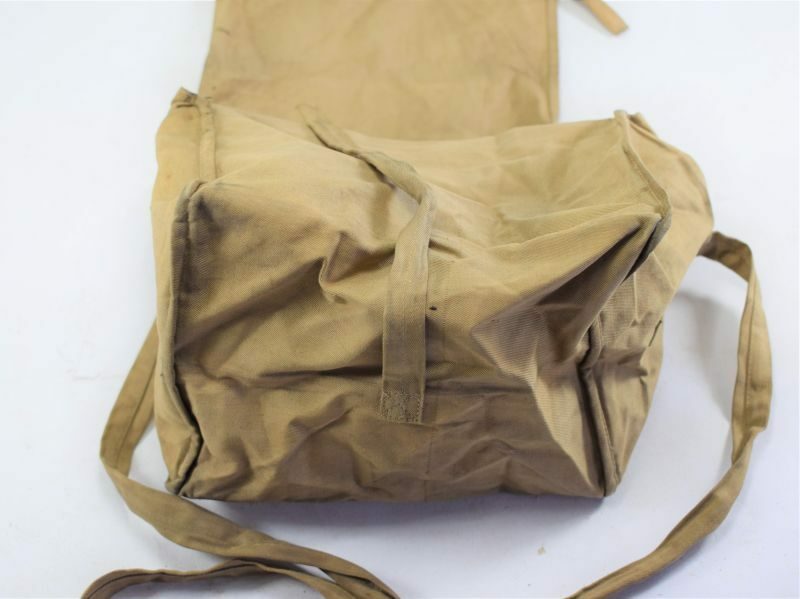 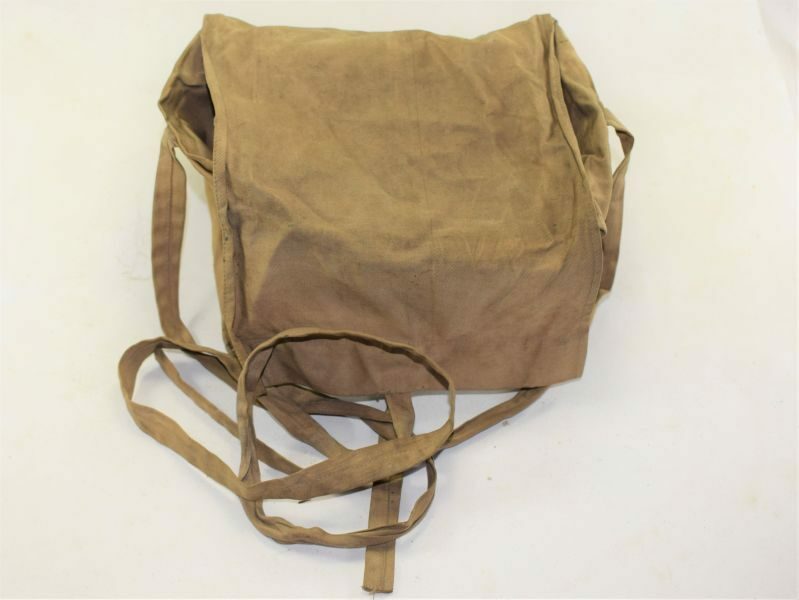 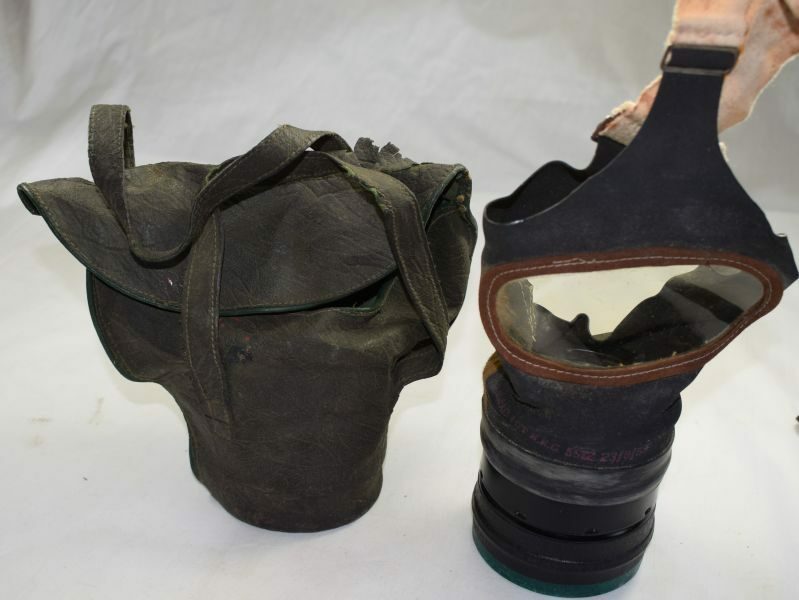 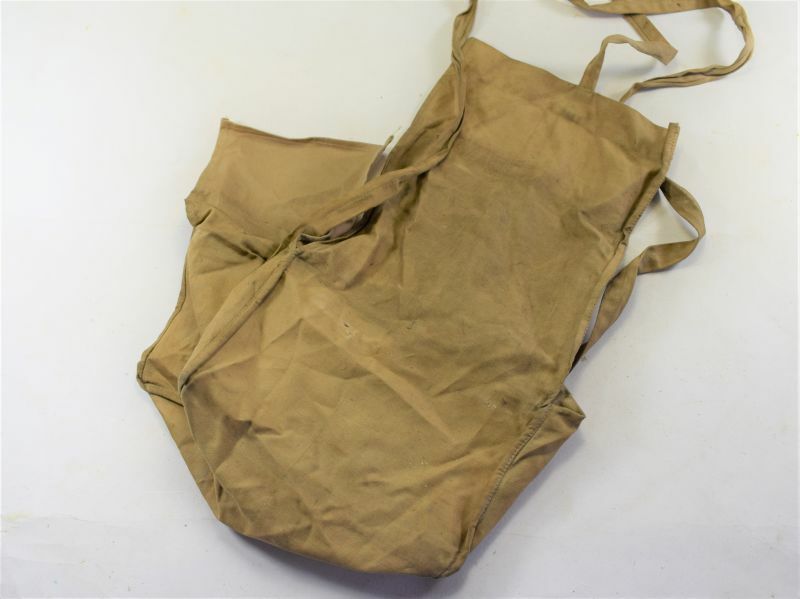 A good original WW2 cotton carry case with shoulder strap, this was sold privately on the Home front and holds the civilian issue boxed respirator. 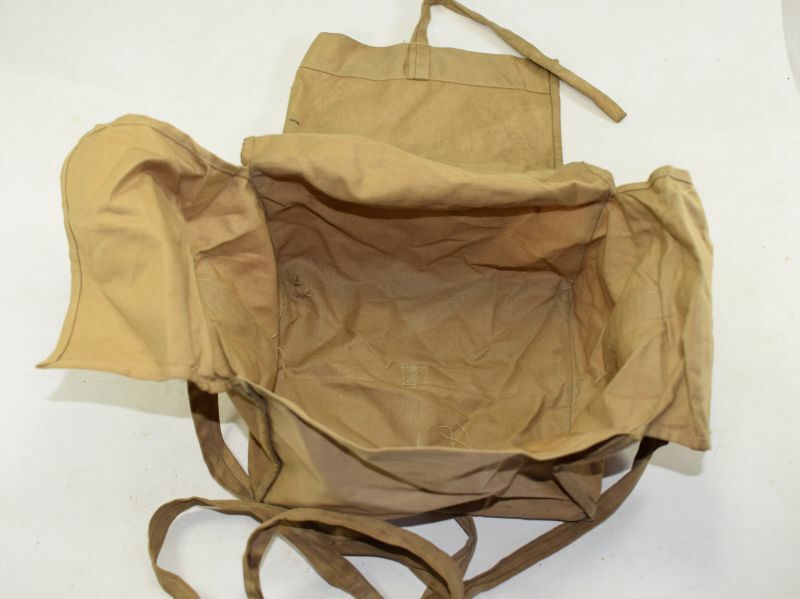 The card box will fit straight into this. 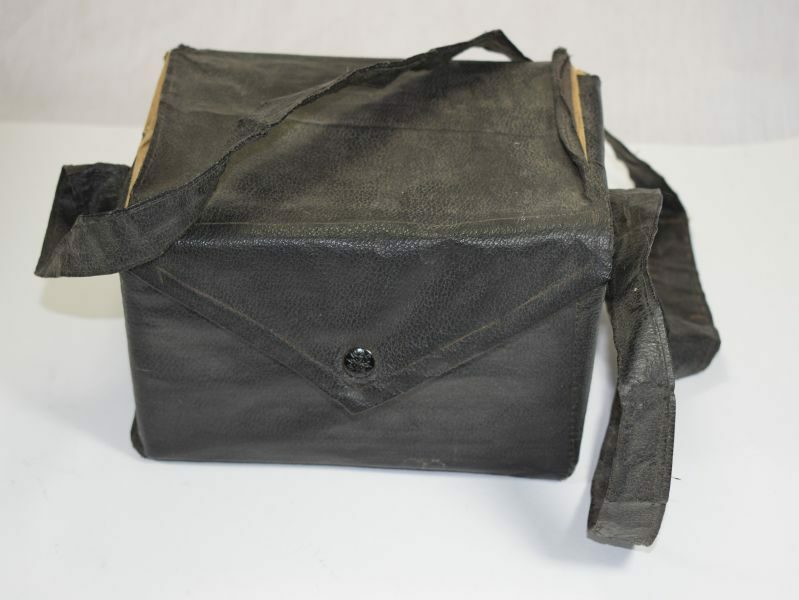 The case is in good order but the lid shows dirt much of which would come off if washed, it also has a small area of wear to the rear upper edge where it has been used and rubbed against the wearer, all is still good strong and useable.